I hope you all had a good Christmas and New Year. This year is going to be such an exciting year at Sewing Patterns by Mrs H. Here's some of the things we've got to look forward to! 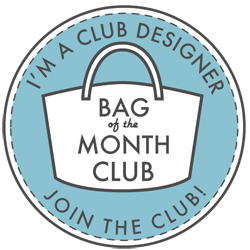 March - I'm designing the pattern for March in this run of the Bag of the Month Club. You can join at www.bagomc.com. I can't tell you any more about my pattern at the moment as it's top secret, but I personally love it and hope you will too! 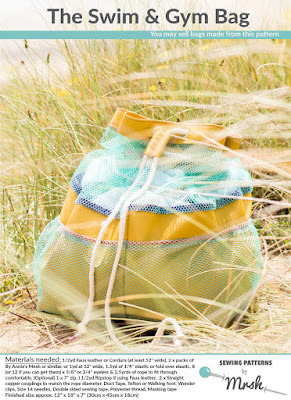 April - The Bag Retreat. Starting on the 7th April, The Bag Retreat is being held in the beautiful Brecon Beacons and will feature 3 days of sewing, sewing, sewing! I can't wait to meet and re-acquaint with all the lovely ladies coming. I'm also hoping to update the patterns for some of our old favourites during the coming year, and provide extra content where I can, to help you make more from your existing patterns. 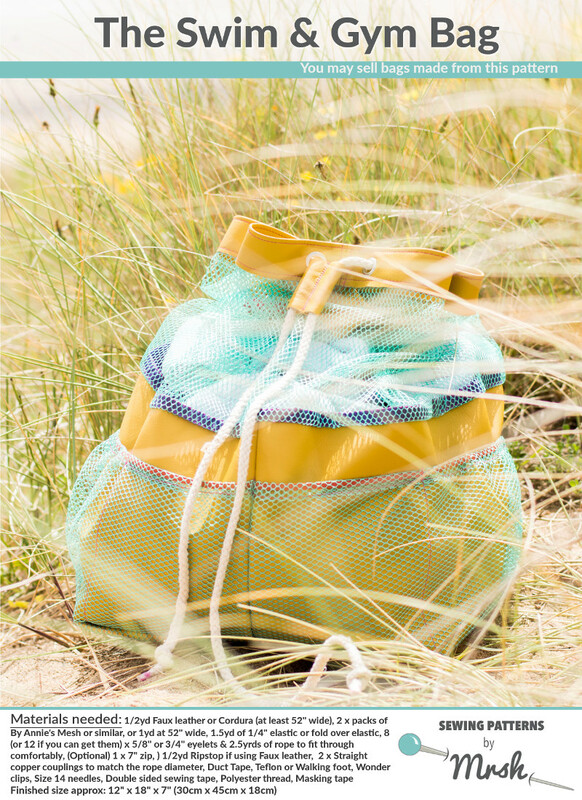 The Swim & Gym bag (aka Swimming Jim) will be available from February as a standalone pattern, as it was part of last season's Bag of the Month club offerings. We'll let you know when you can get it! We've also designed 3 exclusive retreat patterns, and they'll be available to buy as standalone patterns from Easter, and I hope to show you some excellent versions that were made at the retreat, as well as the gorgeous tester versions! We'll be putting together a full review of the Janome MC6600P sewing machine for you all to have a look at. It's safe to say I LOVE this machine! So tell me please, what do you have planned for '17? Sewing I'm guessing?